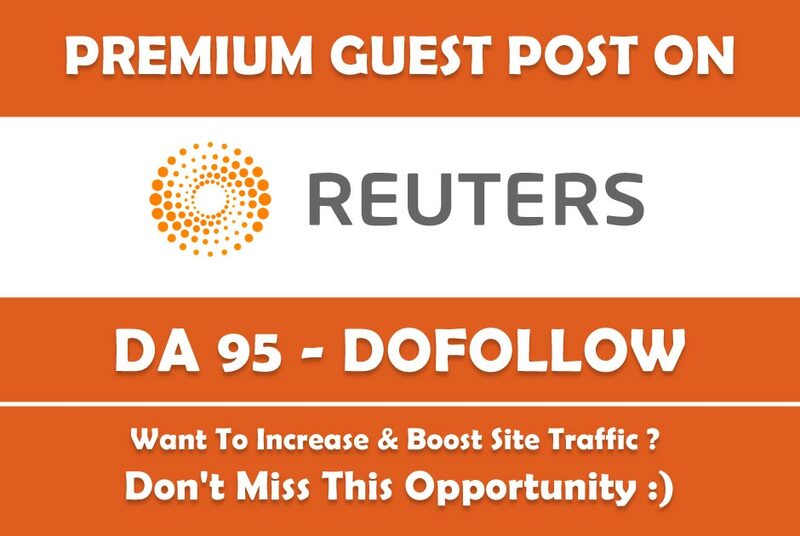 If you are looking for content posting on REUTERS.COM, DA 95, then you are on right hourlie. 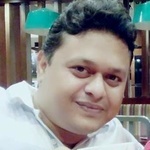 I will write and post article or press release for you on reuters.com which will help you to increase domain authority and brand awareness of your website as well as increase traffic on your site. - The post will stay permanently over there. 1. Turnaround time is 7-10 days. 2. Links in some niches are subject to rejection if I cannot find a good reason to link to them or they are too risky. 3. The cost outlined includes the complete process of getting published, from content ideation and creation to publishing – you are only allowed to provide content if it’s well written. I cannot accept sites in the following niches: gambling, dating, adult, and pharmacy. Excellent Buyer. Great experience working with Pratim! Thanks for the work done. My Client is pleased. Thanks. Pleaser to work with you. Very happy with the work delivered!